CRAZY DISCOUNT! Was: $39.95 Now: $14.95! Are you looking for durable and reusable vacuum seal bags that locks food freshness and flavor tightly? 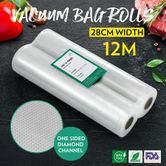 Our newly launched 2 Rolls 28cm*600cm Vacuum Sealer Bags Foodsaver Rolls Embossed Bag for Vacuum Sealers will be your best and ultimate solution as they are able to keep them fresh 5 times longer compared to other seal bags. Made by the patented 5 layers co-extruded technology and with one-sided diamond channel design, this vacuum sealer bags for food can extrude air more thoroughly and speedily so as to keep meals and leftovers more hygienic and fresher. Featuring qualify PA&PE and premium BPA-free plastics, this food saver bags can also be microwaved. Perfect for long-term storage, even you are travelling, these food storage bags are a convenient way to keep perishable goods and other food items for future consumption. Qualify approved by FDA LFGB Rohs adds another level of security for your daily meals. 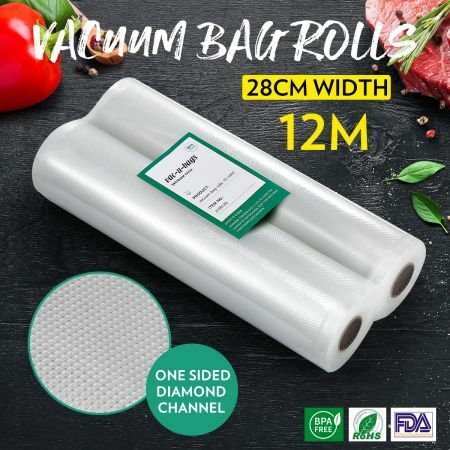 Coming with 12 metres in total and a sealing width of 28cm, these cost-effective vacuum pack bags are great for domestic usage. 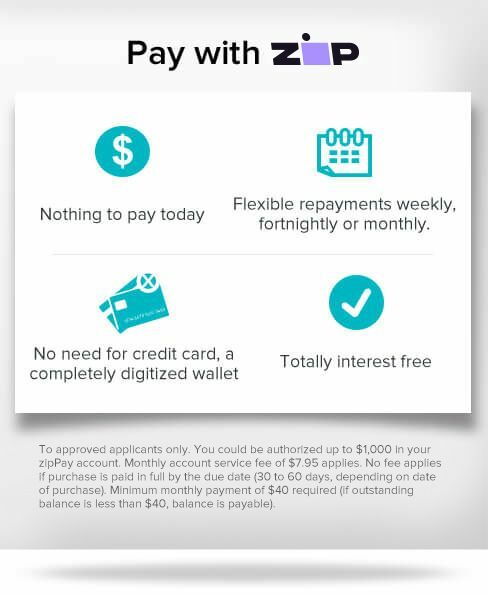 Hesitate no more and buy it now.